Completion of this training will prepare you to work with many specialty types of lasers in aesthetic medical settings in Cosmetic Doctors offices; such as Medical Spa, Plastic Surgeon, Liposuction Centers or Vein Clinics. 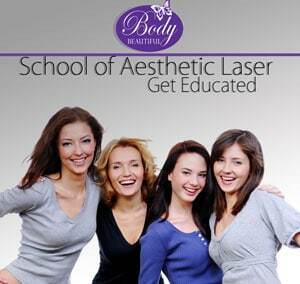 Practice and develop hands-on skills to Master successful treatments of many types of lasers. You will be competent with different laser systems and explain to patients during consults, the treatment choice differences and the best application for them. Our evident history of successful job placements for students (our 1st class of 28 students, 27 still currently work in this field). Our open door re-education policy for future chances to relearn or observe new and upcoming procedures, tactics and advancements in the field. 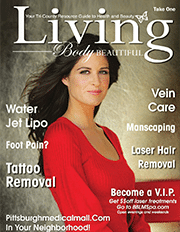 Body Beautiful help train and certify Nationally Certified Laser technicians in the latest aesthetic laser and light-based procedures.